Following a hugely successful run at the Hampstead Theatre, hit musical Sunny Afternoon opened at the Harold Pinter Theatre in 2014, earning praise from audiences and critics alike. 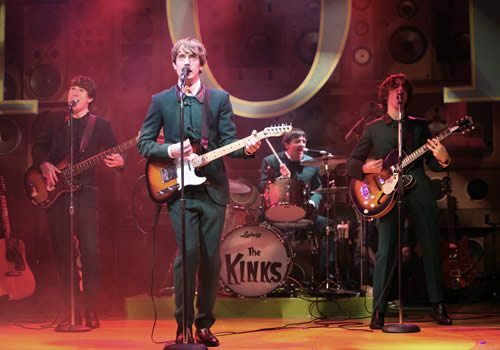 Featuring smash-hit songs from popular British band The Kinks, Sunny Afternoon earned the 2015 Olivier Award for Best New Musical. 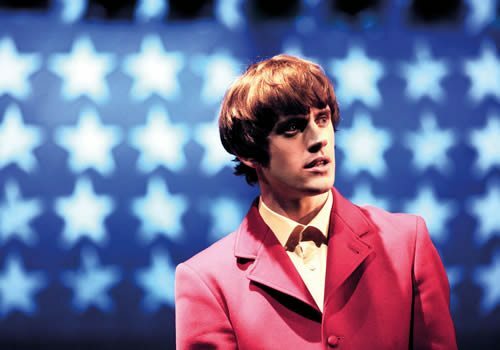 Sunny Afternoon is a jukebox musical with a twist; based on the lives and careers of The Kinks musicians, the show documents the band’s rise to fame. Peppered with songs from The Kinks back-catalogue, Sunny Afternoon is great for fans of 60’s rock 'n' roll. Opening with the peak of The Kinks' fame, as England fans chant "Sunny Afternoon" at the 1966 World Cup, the story jumps back in time to follow Ray and Dave Davies, Mick Avory and Pete Quaife as they get signed by an agent. One of the first working class bands from North London, Sunny Afternoon charts how the band came to conquer both Britain and America, along with some romance from Ray and Rasa's first meeting. Directed by Edward Hall, Sunny Afternoon is half-concert, half-story, featuring several iconic songs such as "You Really Got Me", "Dead End Street", "Dedicated Follower of Fashion", "Set Me Free", "All Day and All of the Night", "I Go to Sleep", "Sunny Afternoon", "Waterloo Sunset" and "Lola". Award-winning musician Ray Davies provides both the music and the lyrics, with a book by Joe Penhall and choreography by Adam Cooper. 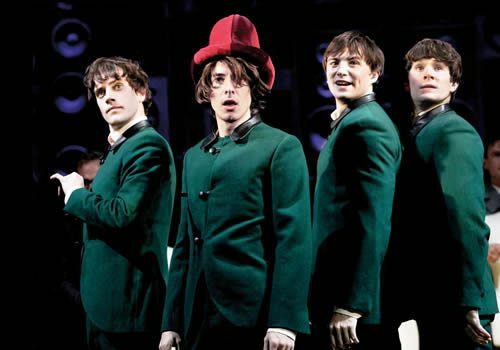 Original cast members included Olivier Award-winning John Dagleish and George Maguire as Ray and Dave Davies, alongside Adam Sopp as Mick Avory and Ned Derrington as Pete Quaife. Sunny Afternoon's current 2016 cast stars Danny Horn as Ray Davies, Oliver Hoare as Dave Davies, Damien Walsh as Mick Avory and Tom Whitelock as Pete Quiafe. Additional cast members include Megan Leigh Mason as Rasa, Jason Baughan as Eddie Kassner and Gabriel Vick as Robert Wace. Sunny Afternoon is recommended for those aged 11 and up, due to some mild adult content.